Host Scott Berks takes the reins over the discussion of the West Bend Cache Ba$h 2015 with special guest Craig Farrell. Check out what they have in store for this amazing August Mega Event. 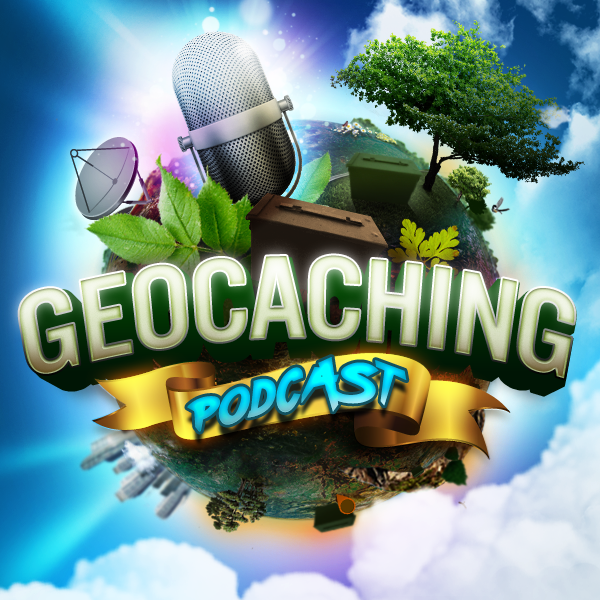 The Cache Ba$h is Wisconsin’s only geocaching mega-event and attracts thousands of people each year. West Bend also happens to be the Geocaching Capital of the Midwest.